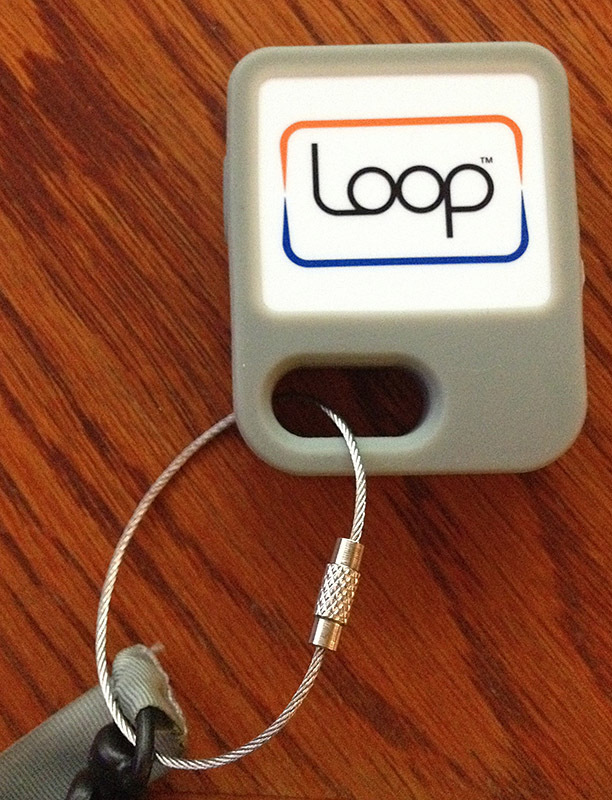 My Loop dongle just arrived. Loading up stuff now. More soon! This entry was posted in Computers and tagged creditcard, loop, pci on 2014/03/01 by robert.